Do you remember having to write your name on your homework book on your first day at school? Handwriting is one of the building blocks of teaching and an important skill in any child’s learning process. WriteRight ® is a range of products that help children learn to write. Do you remember having to write your name on your homework book on your first day at school? And remember how you struggled to hold a pencil correctly? Handwriting is one of the building blocks of teaching and an important skill in any child’s learning process. WriteRight ® is a range of products that help children learn to write. The products, a sort of handwriting first aid kit, include a wooden board with grooves in the shape of letters and numbers. Children use a “blind” pencil (a wooden pencil without lead) to practise the shapes of the letters and numbers. Young children can even learn from the start to hold a pencil correctly, regardless of whether they’re right- or left handed. Most of WriteRight’s products are aids that help teach children to write, and can even be used if a child needs remedial help. The range, comprising nearly 300 products, is aimed at children aged four to nine. 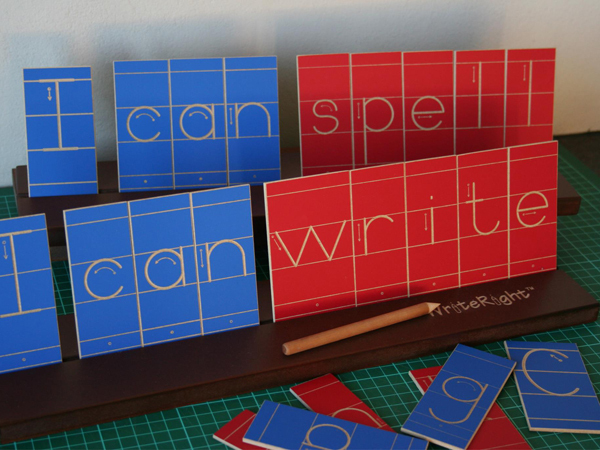 The idea behind WriteRight products originated about three years ago when another educational product was being developed, says Karen Speight, who helped develop the range. “It fills a gap in handwriting development for which there was previously no reliable aid available,” Karen says. Although similar products had often been imported, they weren’t suitable for the South African school curriculum. All the products in the WriteRight range are made in South Africa. 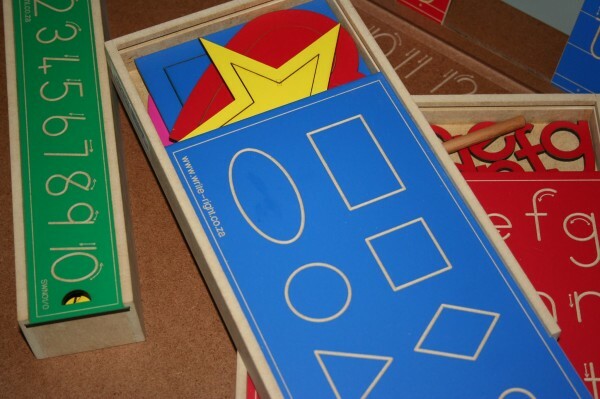 WriteRight products meet CAPS guidelines (the new curriculum) and were developed with the help of specialists in foundation phase education and occupational therapists. “The fact that nearly every school, nursery school and therapist that has come across WriteRight buys the products is evidence it’s a vital product,” Karen says. Next year the products will be exported to England and Australia. “What’s nice about the products is that children don’t regard using them as ‘work’. They approach them confidently because there isn’t really a risk of making a mistake,” Karen says. Prices vary from R49 to R500, depending on the product or set of products, which are available countrywide. Go to www.